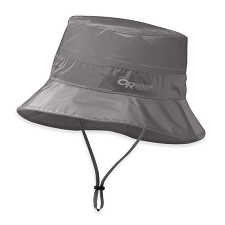 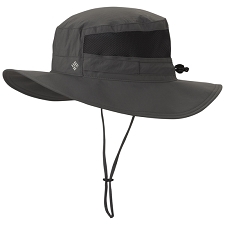 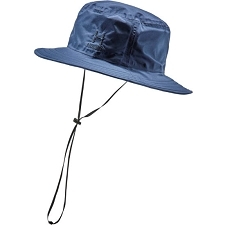 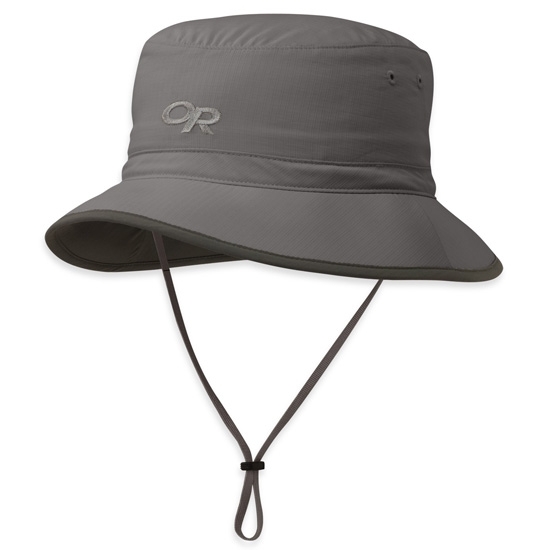 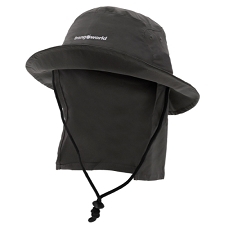 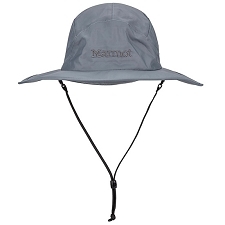 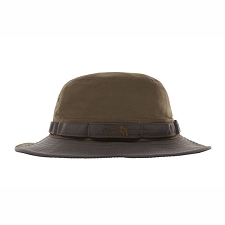 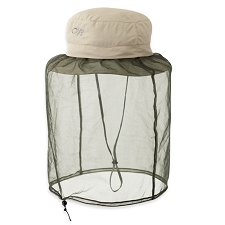 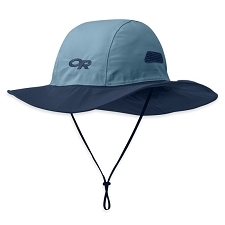 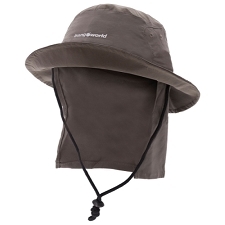 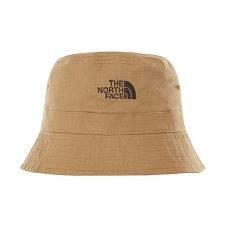 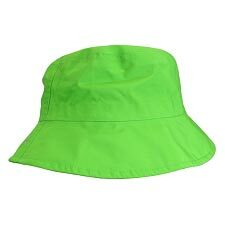 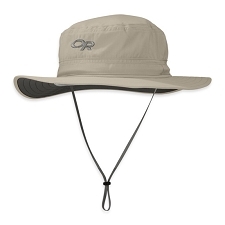 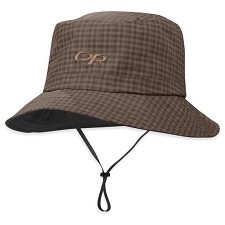 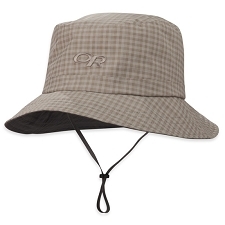 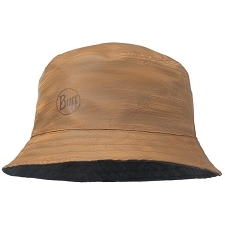 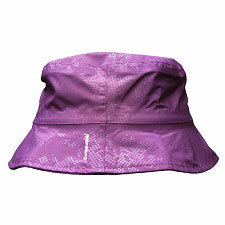 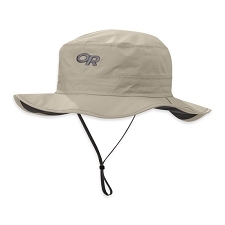 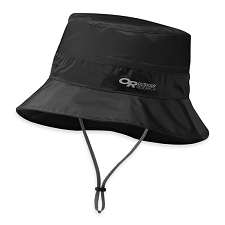 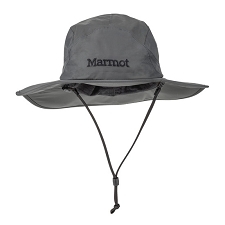 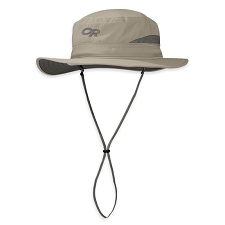 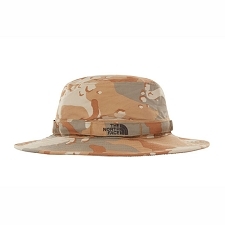 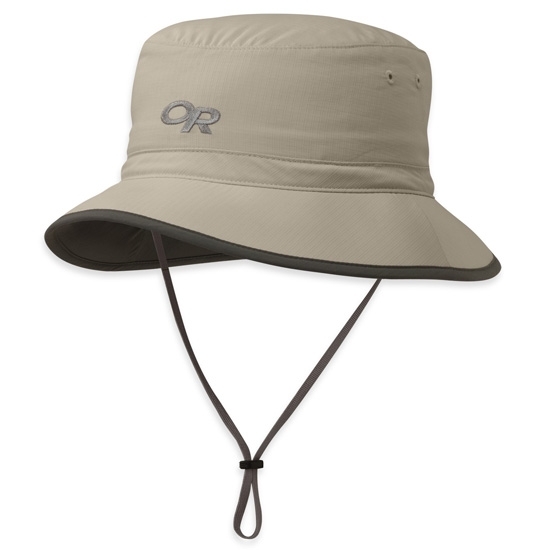 Hat by Outdoor Research for trekking and travelling. 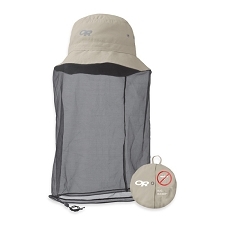 Water repellent, breathable lightweight and quick drying. 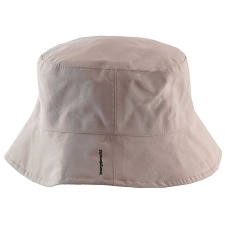 It wicks away sweat on the hottest days keeping the head cool. 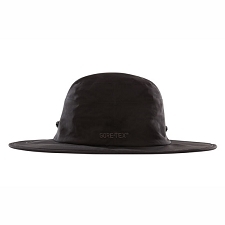 Double layer Supplex® nylon ripstop fabric.